The Desert Haveli, one of the most beautiful heritage property and one of the best resorts in Jodhpur is truly an amazing place to visit in Rajasthan if you are planning to include heritage properties during your next vacation trip. It includes everything from Rajasthan’s royal hospitality to its colorful culture, customs and traditions. 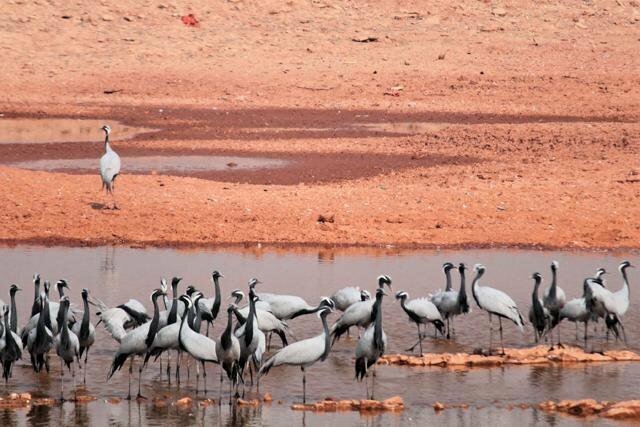 It is situated between Jodhpur and Jaisalmer cities. It’s a wonderful place with the rural surroundings all around. Bird and animal voices will be the main voices you will be getting to hear instead of city’s traffic and human noises. It is a perfect gateway to meet your holiday requirement if you want to indulge in fun filled desert activities along with the royal stay. The desert haveli has the finest kitchen along with the traditional cuisine prepared by their expert chefs. They prepare all the dishes with freshly grown vegetables and fruits in their own fields; even they have the fresh milk and milk products from their own cows and buffalos’ which are free from any harmful substances. So it increases the taste and quality of the dish. All the dishes are yummy and mouth watering to satisfy your hunger. It will be a real treat to your souls if you dine at the desert haveli. 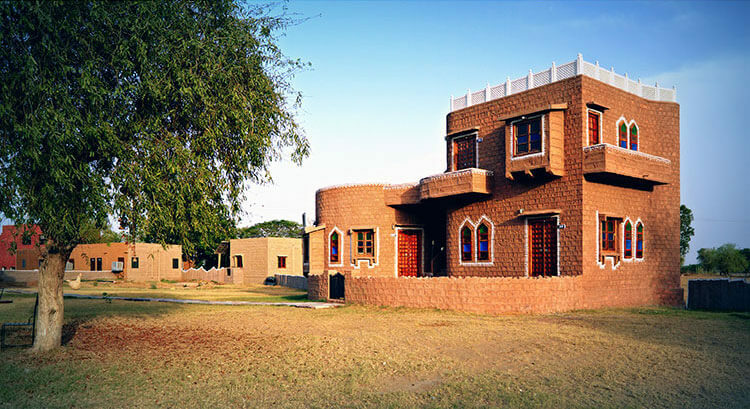 The construction of this property is according to Rajput culture and architecture along with many finely designed pillars, windows and traditional type of sitting areas. The interior is designed with traditional paintings, stones, glasses and mud. For accommodation they have beautifully designed cottages and tents, all of them are spotlessly clean and tastefully designed. The ambience is very warm and intimate to give you a very special feeling during your stay at the desert haveli. 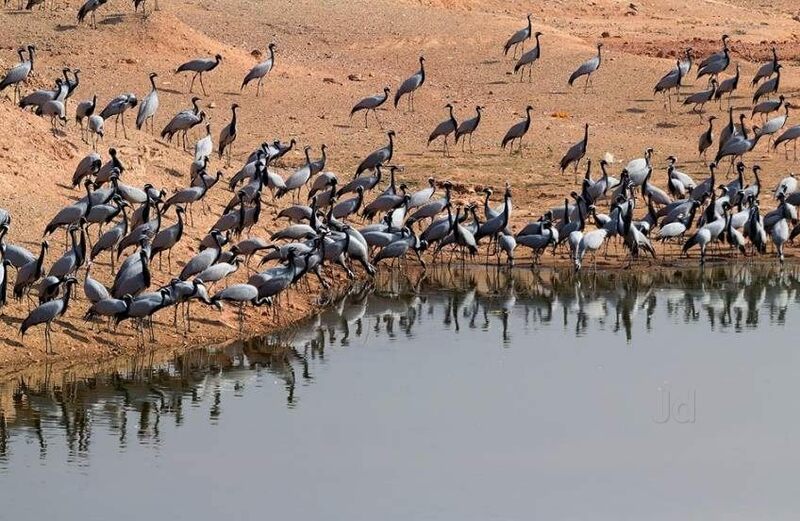 You can watch these amazing cranes in the early morning from 5:00 to 7:00 and also in the evening 4:00 to 6:00. You can get the sight of birds and face the rising sun altogether contrasting with the blue winter sky. A short while later they depart in the different direction in the small family flocks. Once in the air they immediately form a disciplined order led by the female followed by up to 2 sub adults and brought up by the male. In short it is indeed a experience of the lifetime.